WASHINGTON, IA, November 25, 2014 — /EPR HEALTHCARE NEWS/ — 783 million people live each day without clean water and 3.4 million die annually from a lack of pure water. To combat these staggering statistics, Washington-based nonprofit, Hays PureWater, launched a crowd-funding campaign. The money raised will fund 30 Khlor Glen technology units to purify water for 150,000 individuals. The organization hopes to raise $10,000 by December 1st. Hosted on crowd-funding platform IndieGoGo, the project offers nine sponsorship levels. Each level includes novelty “rewards” for donors, ranging from stickers to t-shirts to a trip to Haiti. The rewards are unique, innovative and hands on, giving donors a sense of ownership in the project. For just $2,500, an investor can travel to Haiti (all inclusive) to see the life changing benefits first hand. In the last eight years, Hays PureWater distributed over 4,000 purifying units around the world, changing entire communities by implementing this system. It’s proven to work. Hays builds each system with the help of a dedicated group of volunteers. Nothing is outsourced, ensuring the most effective product for the lowest cost. Now all they need is help from their community to change the lives of those in need once more. 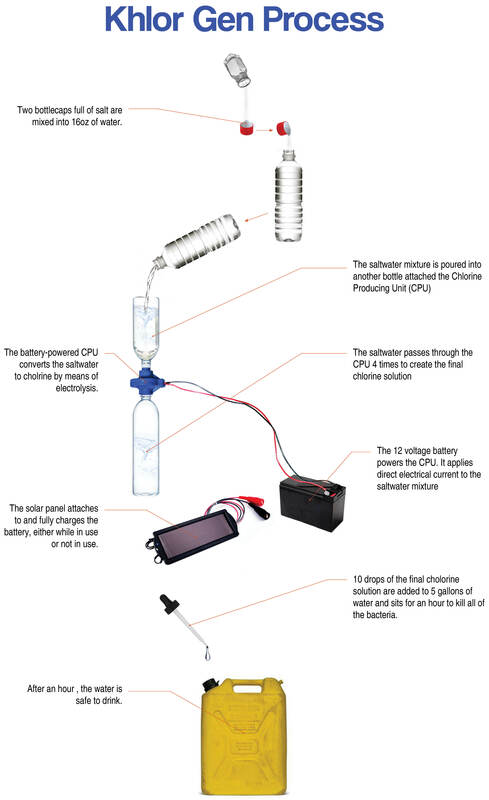 In 2006, after traveling around developing nations on missions trips, John Hays began to create a low cost, portable solution for water purification. 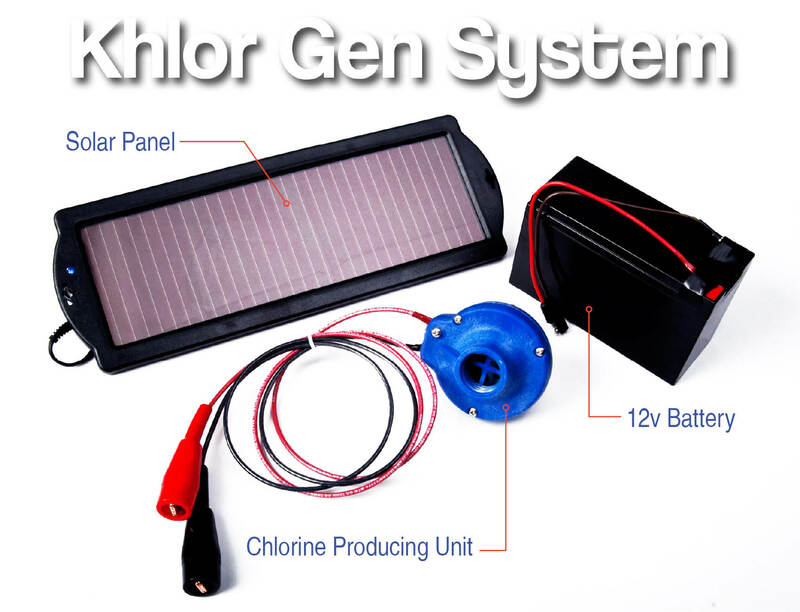 John, who worked with municipal water works for over 30 years, put his experience to use and developed the Khlor Gen system. Through the years, the design and look has been changed and improved, but the mission has stayed the same. The organization exists to provide people with clean water, reaching out to them through word and deed. Eight years and 4,000 units later, that mission continues full steam ahead. For more information, logon to www.hayspurewater.com.